Klear allows you to identify top influencers on Instagram, Facebook, Twitter, Youtube & Blogs. 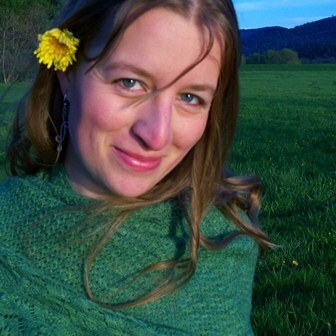 The Pattern community is made up of 80% Women, mostly from United States (27.3%) and United Kingdom and like sharing from ravelry.com and etsy.com. These are their leaders.. Learn to make your own gorgeous clothes with our easy-to-use sewing patterns + online workshops ✂️?? 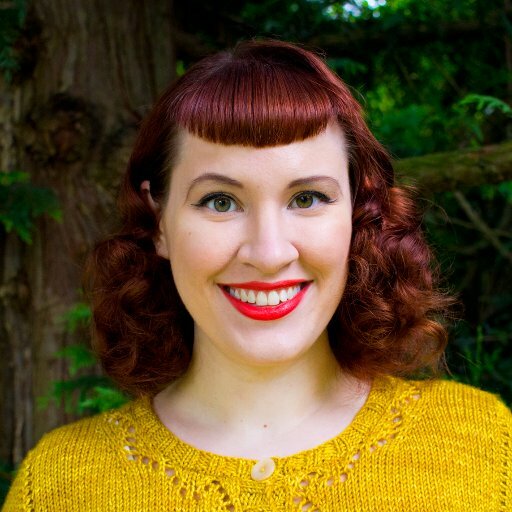 Author of the Custom Knits series and stitch dictionaries that show you how to knit stitch patterns in all directions. Accidental engineer & wistful artist. 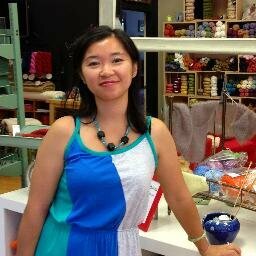 Knit designer, Weaver, CYCA Certified Knitting Instructor, Craftsy Instructor http://www.craftsy.com/ext/AngelaTong_classes . 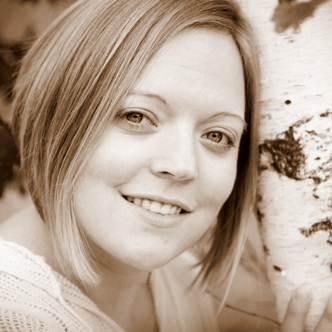 Pursuing my passion and dreams every minute!Pattern designer, Seamstress, lover of all things fabric/sewing/quilting.